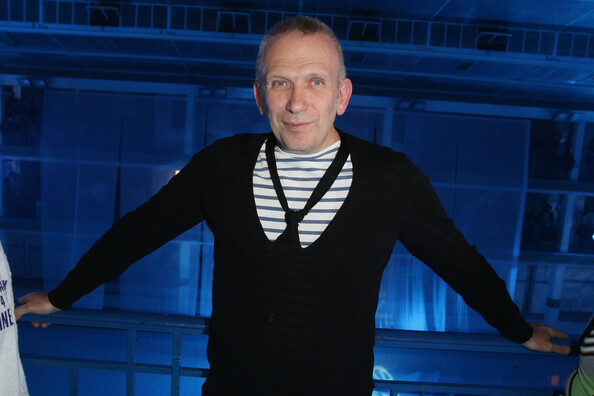 Fashion designer Jean-Paul Gaultier has decided to step down as creative director of the Hermes women’s ready-to-wear, to spend more time concentrating on his own projects. After seven years at Hermes, Gaultier is leaving “on very good terms” and said he would still maintain a “privileged relationship” with the label. Gaultier’s last collection for Hermes is Spring/Summer 2011 and will be presented in October 2010. Christopher Lemaire, former artistic director of Lacoste, will be replacing Gaultier’s position. The Lacoste and Devanlay group confirmed Lemaire’s departure as artistic director “by mutual agreement”. His last collection for the group will be presented in New York Fashion Week.